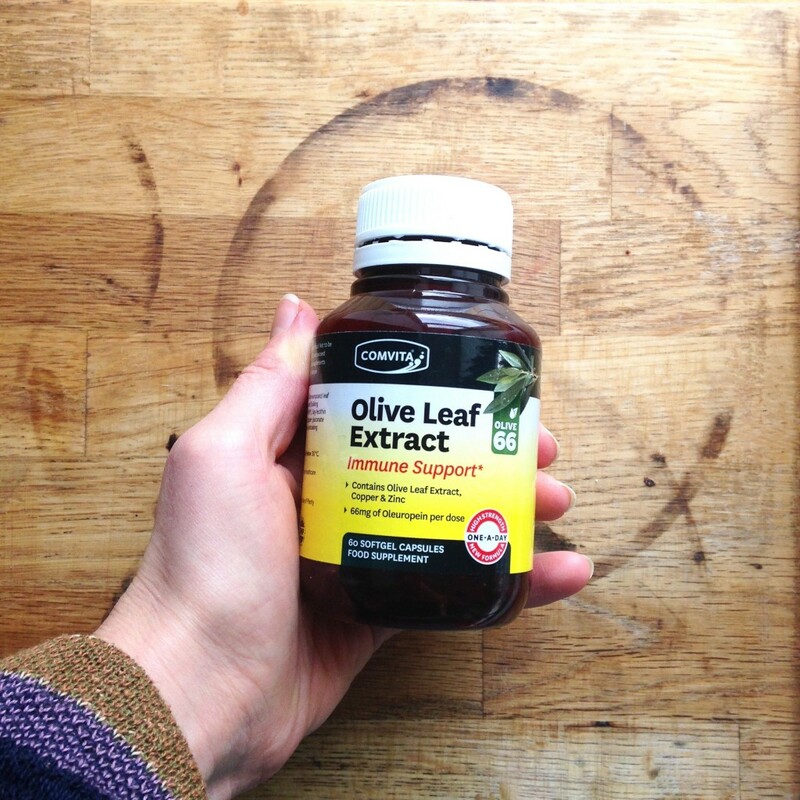 This time of year I am all about keeping my immune system strong and happy. Take this week even. On Monday I woke up feeling pretty grim but I spent all day intentionally giving my body all the good stuff it needs to nourish the immune system, went to bed on time and took some immune boosting supplement (which we will talk about) and BOOM by Tuesday morning I felt better and even did some power yoga in the evening as I felt pretty much fine. 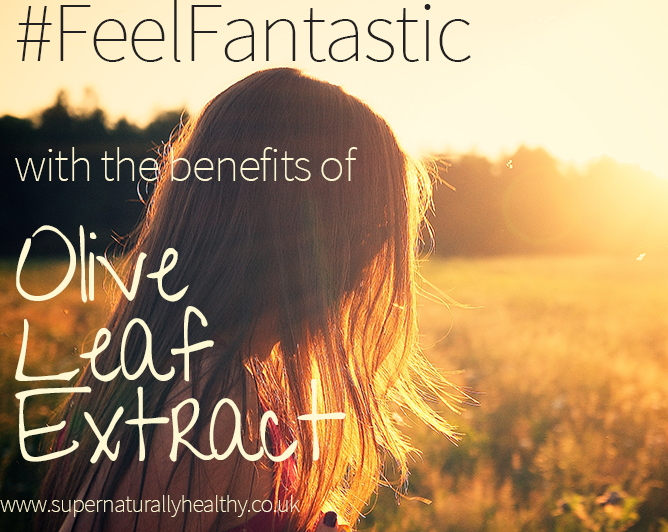 So if your always ill and got a cold then heads up you may be in need of some of the benefits of Olive Leaf Extract so you can feel fantastic once more. So it seem that this oleuropein is a big deal and guess where most of this substance if stored? In the olive tree leaves! It seems that regular consumption of olive helps to protect the brain and central nervous system – hooray for happy brains! After seeing my grandparent suffer so much from degenerative disease I am ALL about protecting my body from oxidative damage and it seems olive leaf can do just that! Oleuropein is not the only polyphenol in olive leaf extract in Comvita’s olive leaf extract there are 12 polyphenols, including hydroxytyrosol. Plus many more benefits so it is easy to see why these are going to help you #feelfantastic . I have been using these for a few weeks now so hard to say exactly the impact they are having but when it comes to immune health these look like they could the trick! >>>>Click here to get your Comvita Olive Leaf Extract Today. What are your tips for boosting immune health?